This 100sqm meeting facility is the perfect setting for small meetings or intimate gatherings. With natural day light and city views, Armstrong is a promising location for groups of 30 to 50 individuals, depending on event requirements. A favorite for both meeting and social events, Hillary has natural day light that adds value to its charming 193sqm floor space. Meant for events with up to 70 guests, Hillary enjoys a more private location with a reception area that may be utilized for lounging or as ample registration space. Being the biggest event space of the hotel, Magellan poses a certain authority like its name sake. It is perfect for medium scale meetings and events with up to 200 guests. 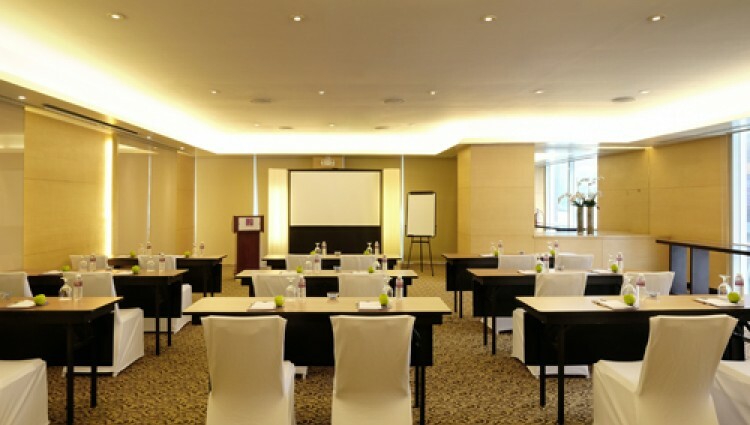 Located in between smaller meeting spaces, it is ideal for plenary sessions, with nearby rooms as breakout facilities. Magellan may be divided into three smaller rooms, each accommodating up to 80 persons. Built for small meetings and gatherings, Lewis is a haven for organizers with 10 to 30 guests. Located just beside Magellan, it is also an ideal breakout room. The charm of this poolside event space is on its floor to ceiling glass walls overlooking the turquoise waters and blue skies. Ideal for cocktails and sit down dinner, Henson accommodate up to 60 guests. Quest Hotel & Conference Center, Cebu gives new meaning to meetings with VIP, a new MICE experience that turns functions and meetings into memories with Value-packed menus, Intriguing concepts and the brand’s signature Personalized service. 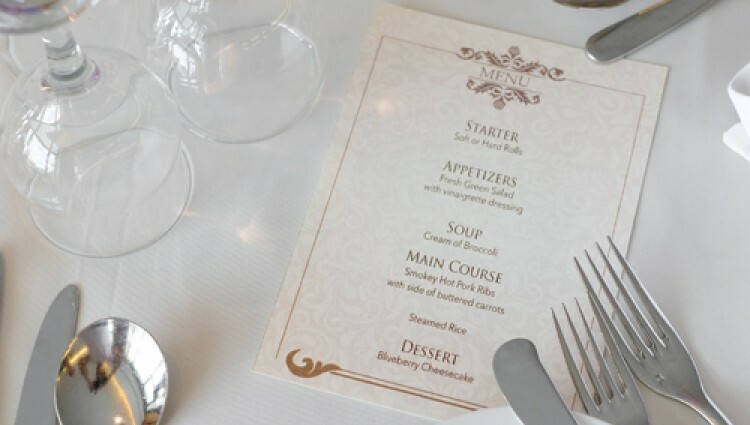 The wide variety of themed menus are carefully tailored to be fully enjoyed while making break time more enjoyable. Our flexible team can work easily with event organizers to execute the best possible outcome for each event. At the heart of everyone at Quest Hotel & Conference Center – Cebu, whims and wishes are met with genuine, signature Cebuano hospitality. The hotel’s 10 modern function spaces can accommodate 30 – 100 guests for both meetings and social events with flexible package options to cater various requirements from food and venue only options to all inclusive event packages. Meeting and event spaces are fitted with state-of-the-art facilities including built-in PA system, pull-up projector screen, glass board, LCD projector and LCD TVs, wireless and lapel microphones.